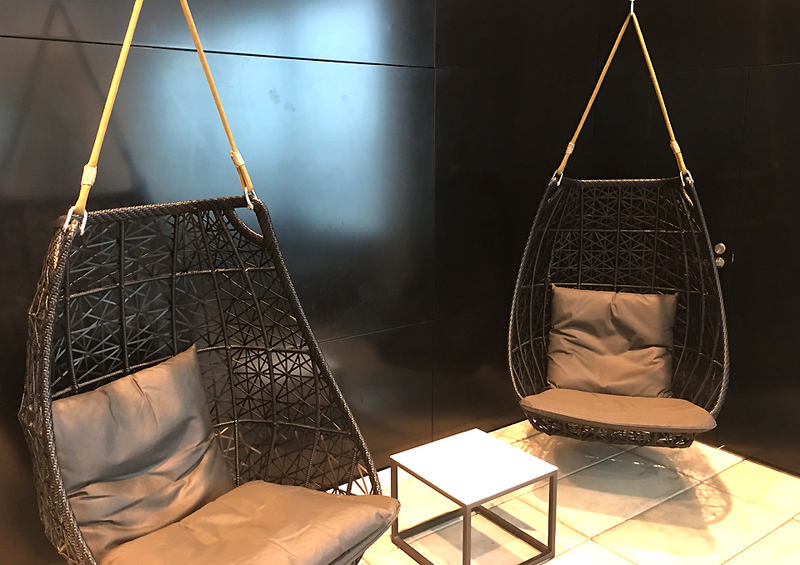 Business travellers appreciate a good airport lounge and Air New Zealand’s Auckland International lounge certainly delivers. Recently opened in 2015 it features well thought of amenities to cater to the demanding business traveller of today. It’s spacious open-plan seating occupies a floor area of 2100 sq mts and provides seating for 375 guests. 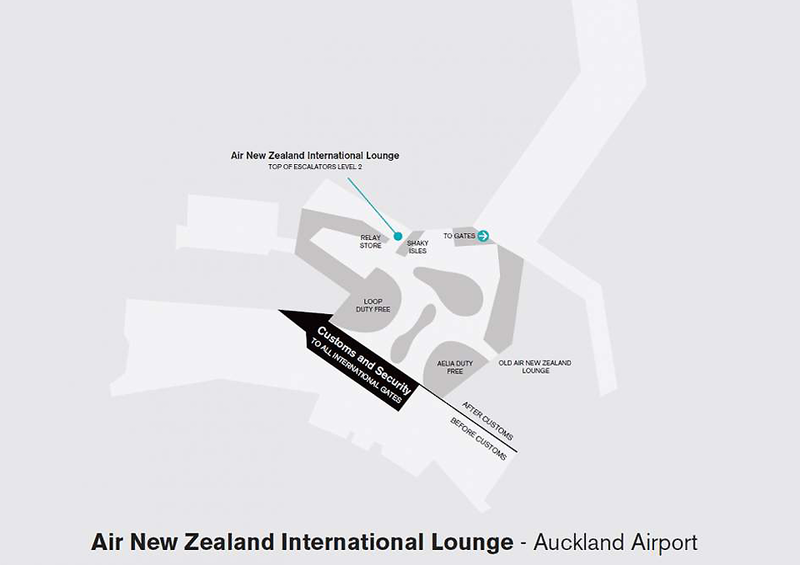 The Air New Zealand international lounge is located after security and immigration. Keeping to left and walking past Loop Duty Free and past the shops and up the escalators to the new location of the lounge. 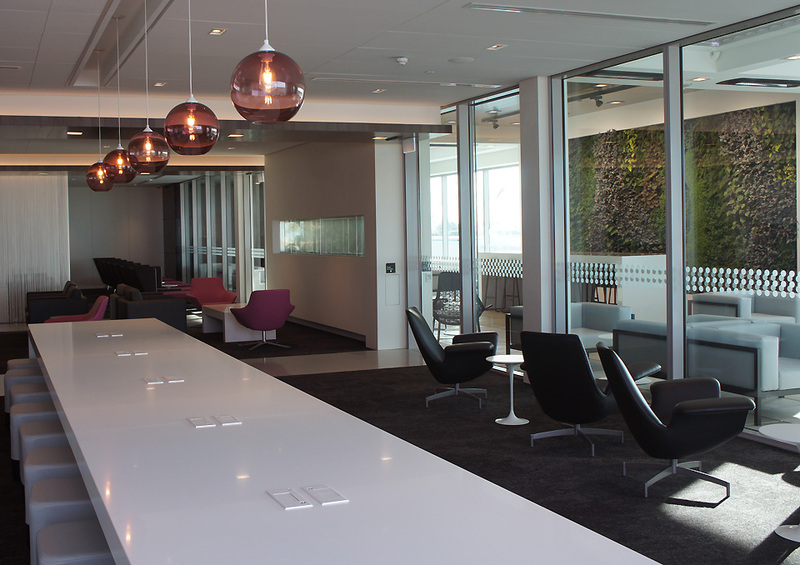 As you past the reception desk, it’s an impressive space: open, uncluttered but also warm, in typical Air New Zealand style. 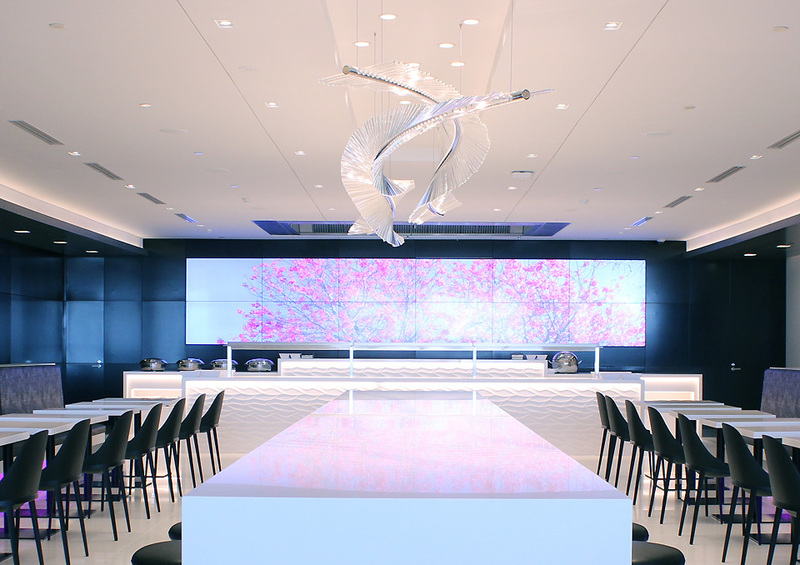 The centre of attraction is a distinctive back-lit screen with rotating images bringing character to the room. It’s complimented by a crisp white centretable. 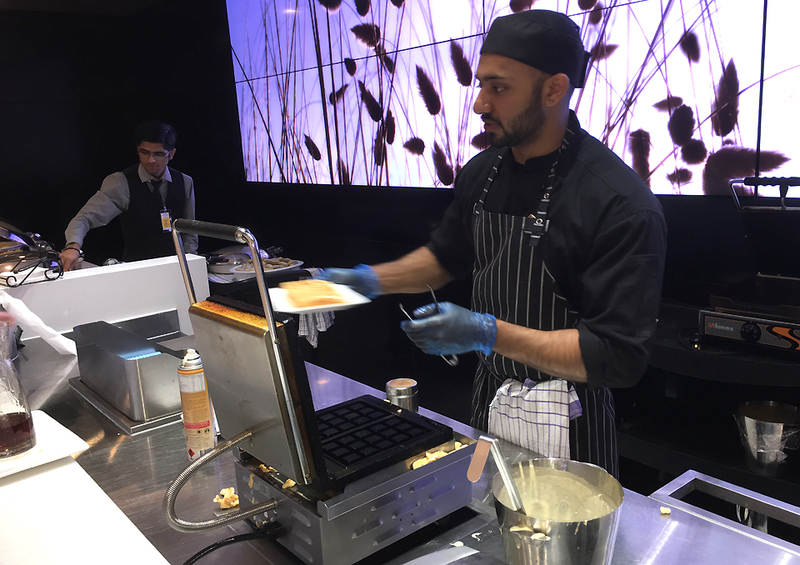 The lounge offers an extensive range of food and beverages with a generous range of breakfast dishes. 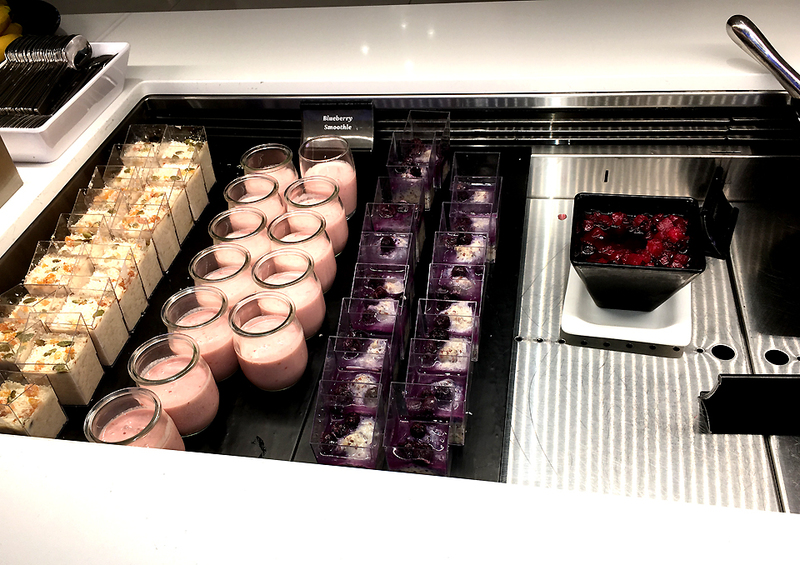 In the cold section, a range of freshly made muesli, yoghurt with berry coulis was a delight to start. In the hot section, there’s the reliable staple of scrambled eggs, bacon, sausages complimented by a range of danish and breads. Fresh waffles with fruit compote and cream were a delicious surprise to start the day. 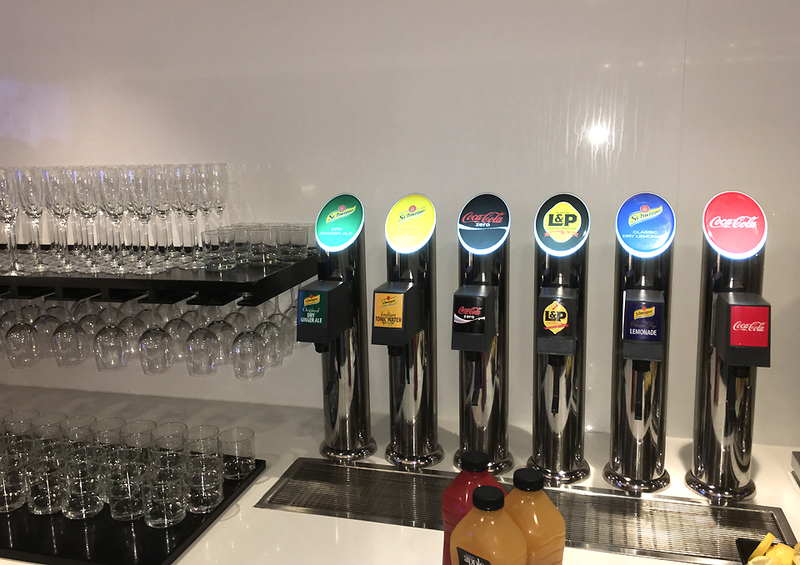 For beverages, fresh juices and a choice of soft drinks are available. 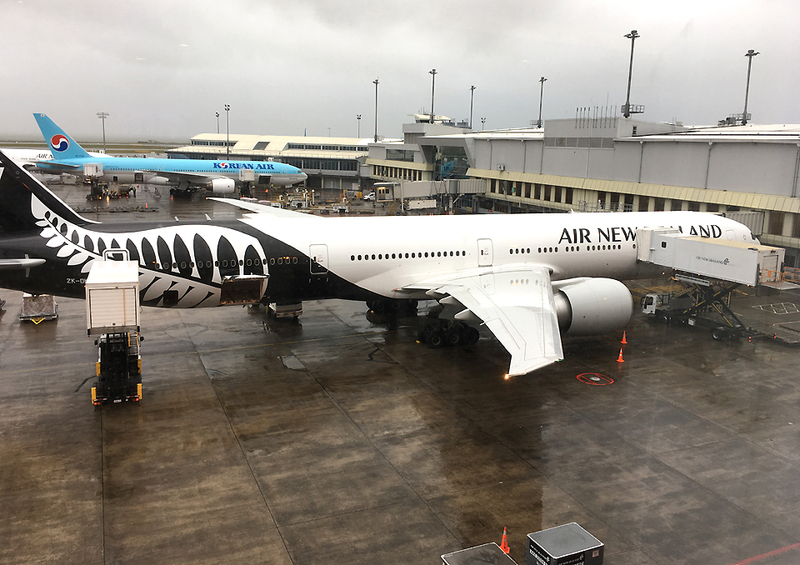 You can’t go past a good coffee in the morning and Air New Zealand have got it under control with a great team of baristas working a six pod coffee machine brewing excellent coffee for the morning feat. 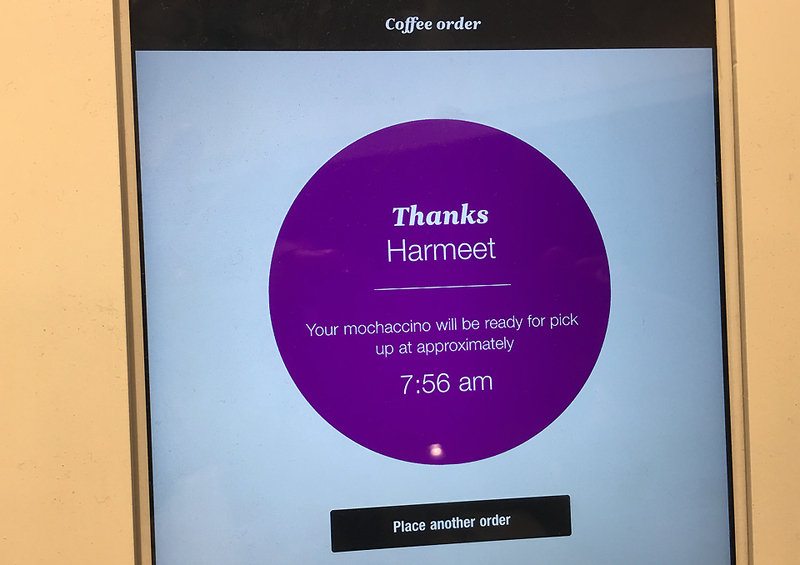 Innovation is in the heart of everything Air New Zealand do and all you need to do is punch in your coffee and how you’d like it in the interactive coffee pad and your coffee is up in precisely the time it said it would be. The lounge has open work areas with large ergonomic work-spaces and laminated desks, USB chargers and power outlets to plug in the laptops. if you want to plug in your device for a quick recharge, AC power sockets are found in the white tables between the chairs at the very front of the lounge. Free WiFi runs at decent speeds throughout the lounge. The expansive lounge has an array of seating areas to suit whether you’re in the mood to be in the thick of it or have a quiet snooze. 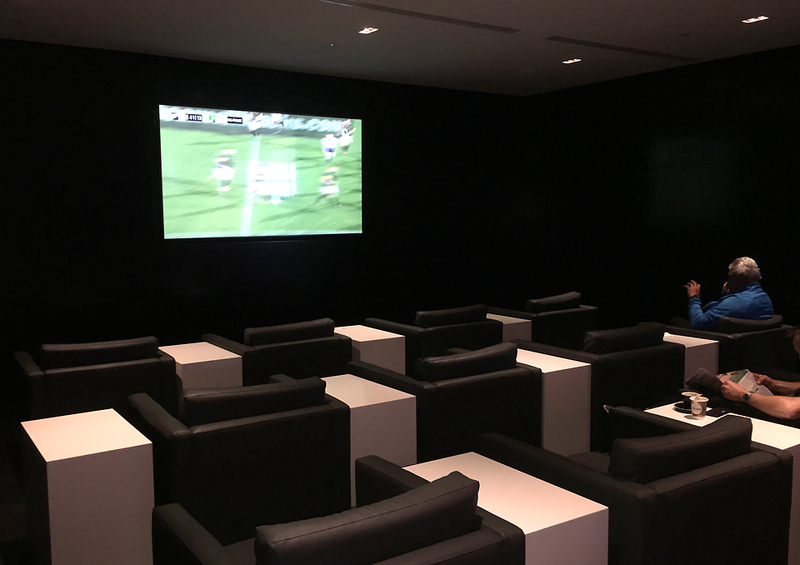 There’s a media room if you’re keen to catch up on some sport or current affairs. 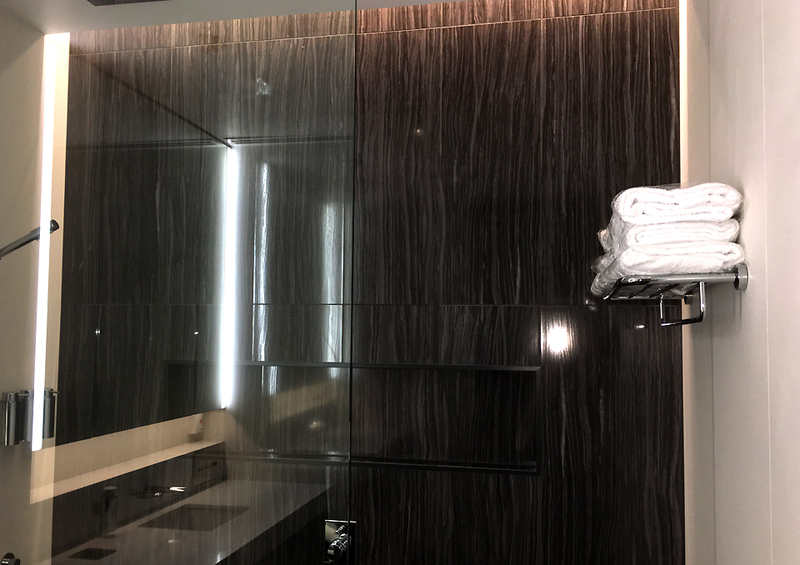 Then there are excellent showering facilities to freshen up if you’re connecting from a long flight. Each shower suite is well laid out and clean. 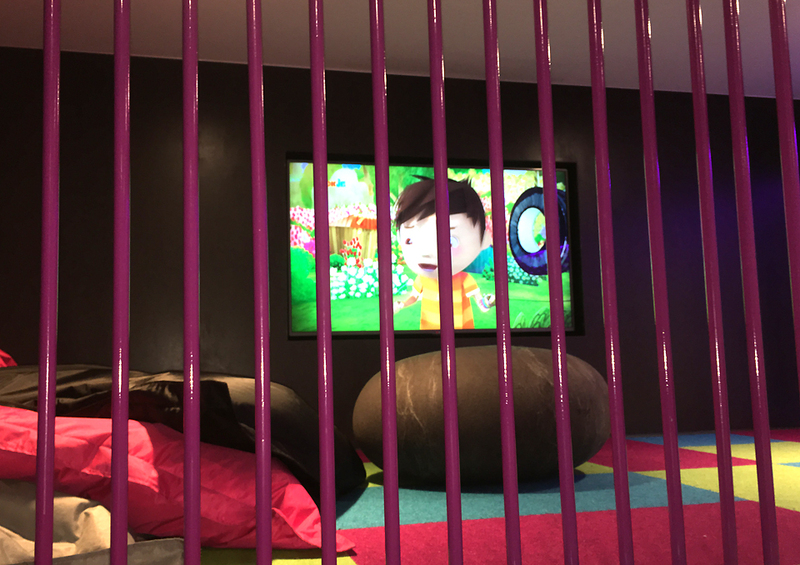 There’s a designated kids area tucked away for kids to watch movies and play keeping them engaged while waiting for the flight. 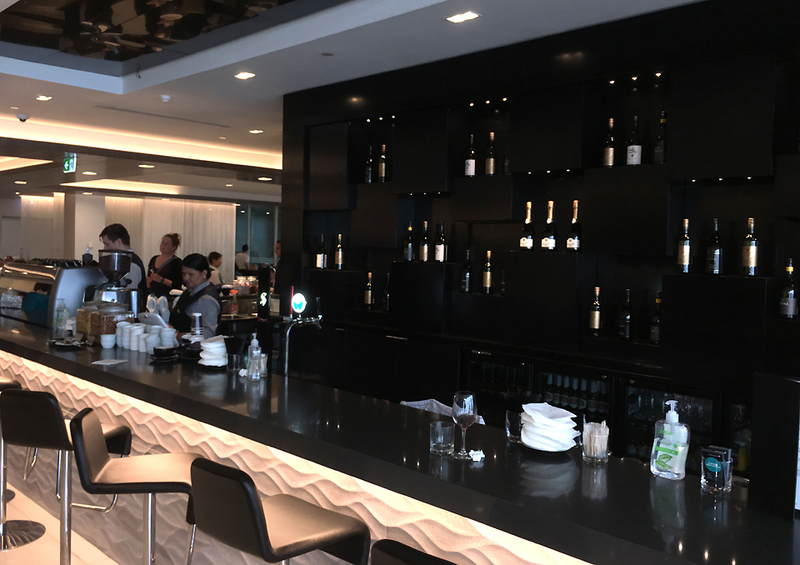 The Air New Zealand Auckland international lounge sets the benchmark very high for other airlines to follow. It’s a delicate mix of kiwi ingenuity and classic hospitality. 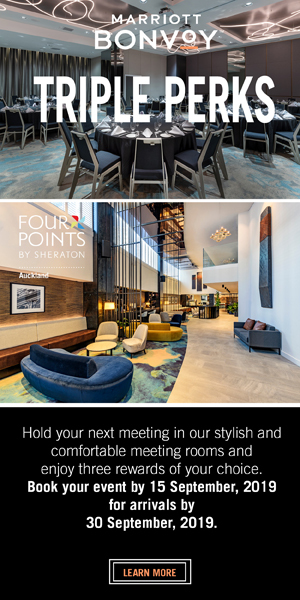 Our verdict is it’s top class and gives you every reason to check in early and enjoy the lounge.